Spotted Gadgets: Starmobile Engage 10 Pro 2-in-1 Windows 8.1 Tablet In The Wild! I’ve been waiting for Starmobile to release a Windows 8.1 tablet of their own. I know it should happen – they were the first local brand to release the Engage 9i which happens to be the first and only locally branded 9-inch Android tablet with an Intel Atom chipset inside! I reviewed that tablet last year, and I can attest it was damn good! Thirty minutes ago, an “anonymous” person sent me photos of what could be Starmobile’s First Windows 8.1 Tablet. They called it the Starmobile Engage 10 Pro and based on the pictures it’s not just a tablet, it’s a 2-in-1 tablet meaning it comes with a keyboard dock similar to the Asus Transformer Book T100 and the Cherry Mobile Alpha Shift. I tried to get more information but I didn’t get any replies. The photos don’t seem to be photoshopped, so this should be well damn real! 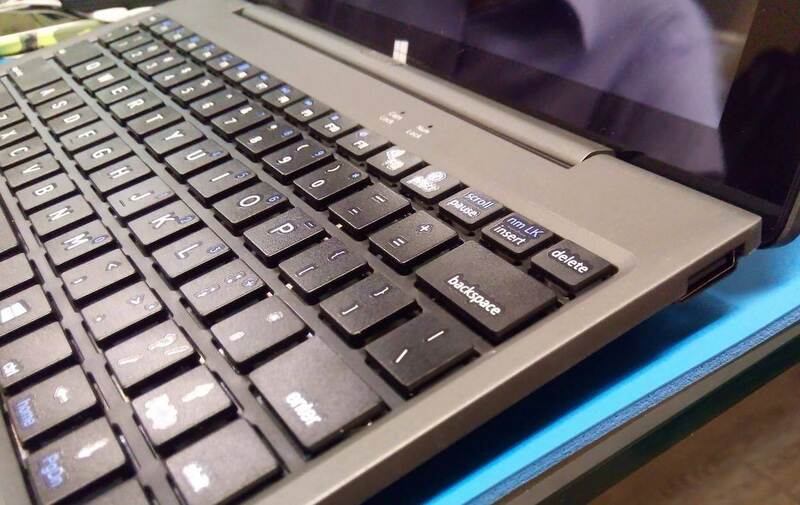 If it’s going to compete with the likes of the Asus Transformer Book T100, Acer Switch and Cherry Mobile Alpha Shift, it may be priced at below 15k. 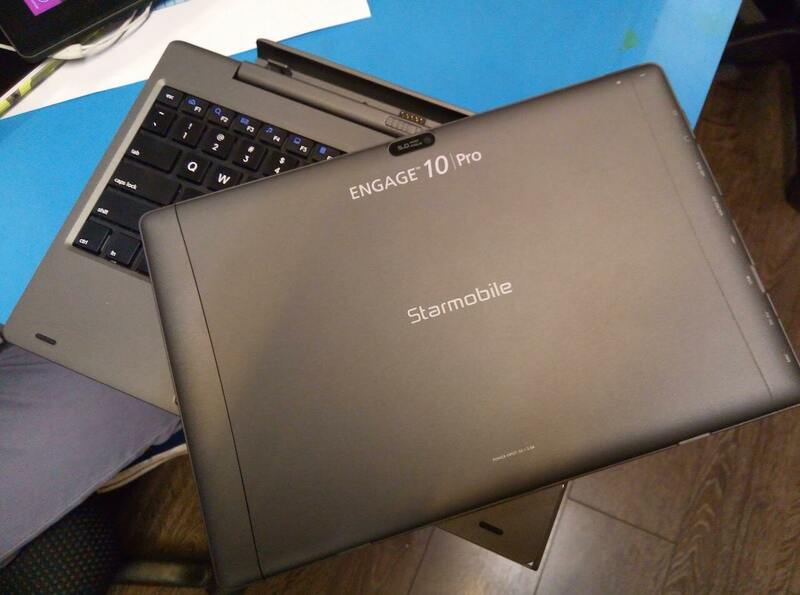 As of this moment, I’m trying to get in touch with my friends from Starmobile to comment about these photos of the Engage 10 Pro. What do you guys think? 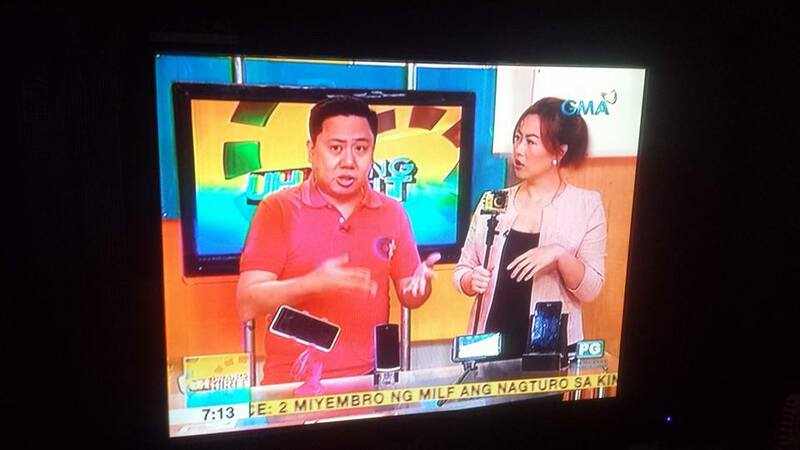 Personally, I think this is really exciting and I just hope Starmobile will push through with the Engage 10 Pro.